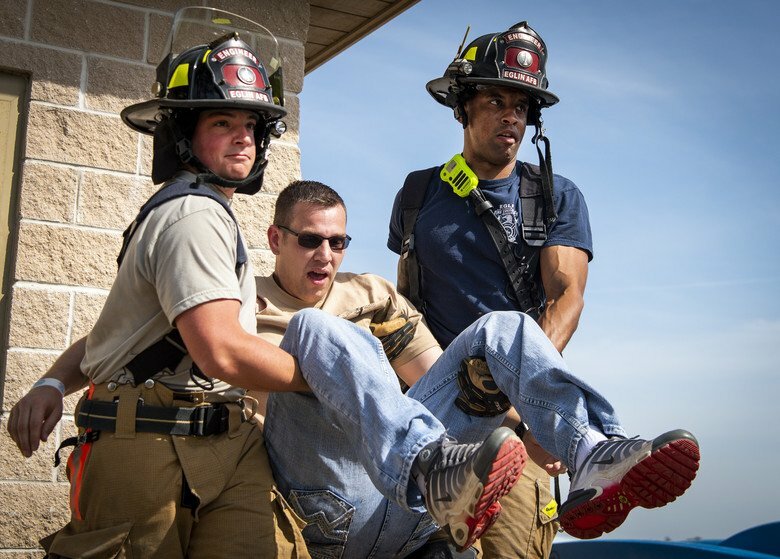 JOINT BASE SAN ANTONIO-RANDOLPH, Texas (AFNS) -- The Air Force has been granted an exception to policy enabling it to offer Selective Retention Bonuses to a wider population of Explosive Ordnance Disposal senior noncommissioned officers, if they agree to continue serving in EOD for a minimum of three years. 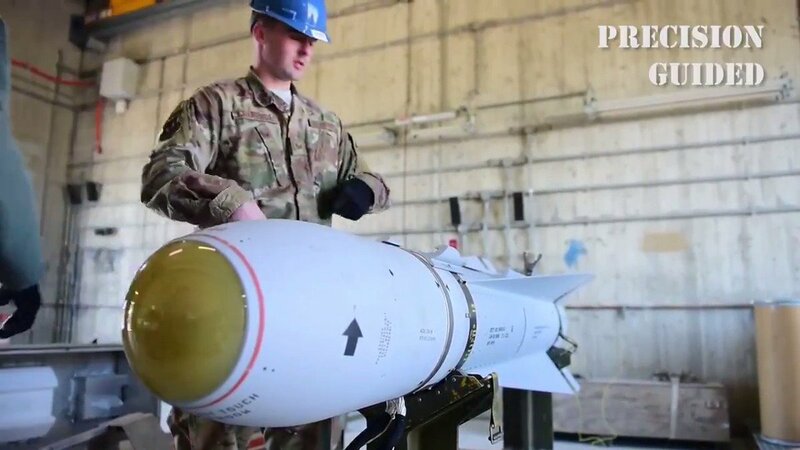 The Air Force is offering this SRB instead of a Critical Skills Retention Bonus to SNCOs who have completed more than 20 but less than 25 years of active duty and who serve as EOD specialists in Air Force Specialty Code 3E8X1. The bonus amount for a three-year service agreement is $30,000. The amount for four years is $50,000 and a five-year service agreement is $75,000. 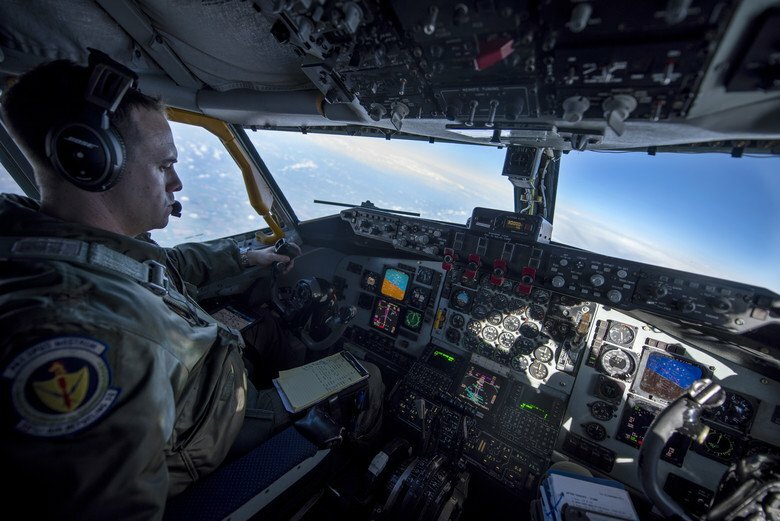 “In order to extend and receive this SRB, Airmen must have a service-directed retainability requirement such as Post 9/11 GI Bill transfer, (date estimated return from overseas) extension or permanent change of station, for example,” Holt said. This bonus is effective Jan. 29 and retroactive payments are not authorized. For more information regarding the SRB program, visit the myPers website or contact your local Military Personnel Flight Career Development section.